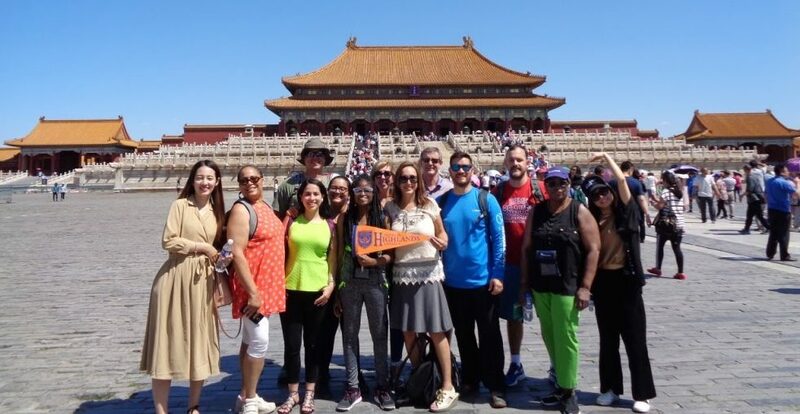 Students, faculty and one member of the local business community spent nine days in China this summer on a “Business and Culture” study abroad program. The group visited the cities of Beijing, Xi’an and Shanghai, including historical and cultural sites such as the Great Wall of China, Tiananmen Square, the Forbidden Palace, the Terracotta Army museum and the Shanghai Tower. Additionally, the group visited a hospital in Shanghai called St. Michael Hospital. CEO and President of Floyd Medical Center Kurt Stuenkel, who joined the GHC group as a business traveler, met with the CEO of St. Michael Hospital. The trip concludes a yearlong academic focus on China for GHC. Activities for students included creating a bamboo garden, watching the Atlanta Chinese Dance Company perform, learning how to cook Chinese cuisine with Chef Egg and more. 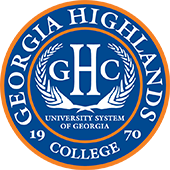 In addition to these events, Long stated that GHC also hosted a major academic conference in October, which featured guests/attendees from across the University System of Georgia and the northwest Georgia business community, as well as speakers on China from several prestigious institutions.